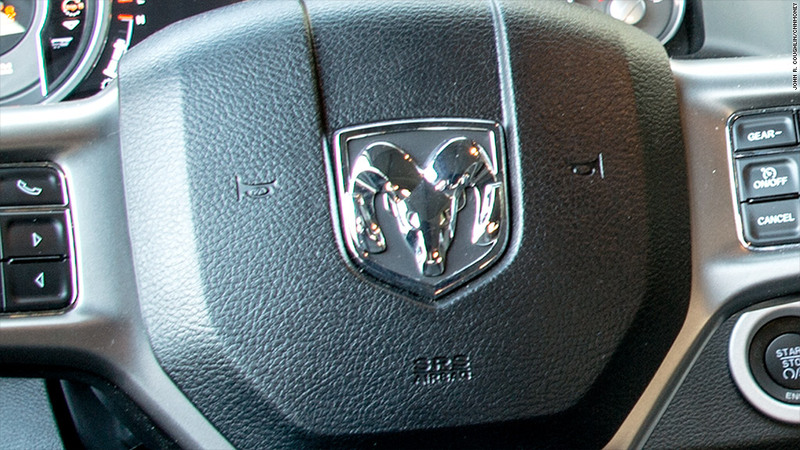 Chrysler has expanded its recall of trucks and cars with Takata airbags. 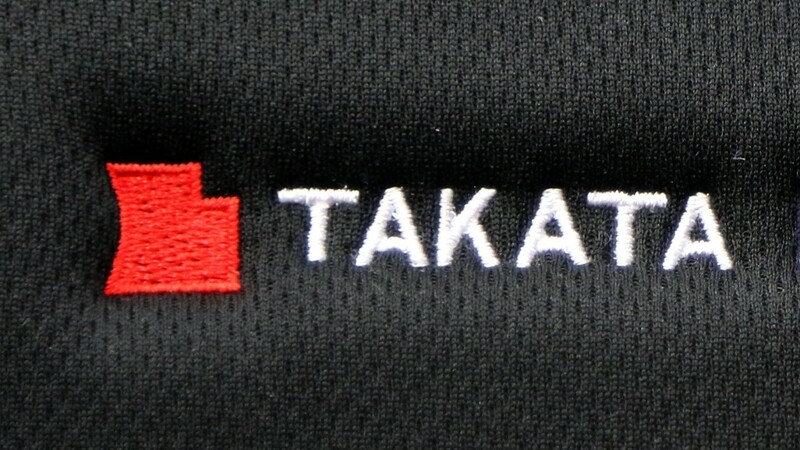 Chrysler is expanding a recall of cars and trucks with the deadly Takata airbags. Chrysler pointed out that it was expanding the recall even though it wasn't necessary and was doing so only to comply with a request from the National Highway Traffic Safety Administration, the main U.S. safety regulator, and "out of an abundance of caution." Ten automakers, including Fiat Chrysler Automobiles (FCAU), have recalled more than 8 million U.S. cars and trucks with Tataka airbags because of fears the airbags could explode and send shrapnel into the drivers and passengers. At least five drivers have been killed by the exploding airbags, and there have been numerous serious injuries, including drivers left partially blind by shrapnel striking their eyes. But the five deaths and most of the serious injuries have been in cars made by Honda Motors (HMC). The recall was initially limited to a few states, because of signs that hot and humid conditions make the airbags more likely to explode. However, NHTSA expanded the recall to all states. Chrysler said its laboratory tests of the airbags didn't show failures that were similar to what was reported. Still Chrysler is expanding the recall from only cars and trucks in four high humidity areas -- Florida, Hawaii, Puerto Rico and the U.S. Virgin Islands -- to eight other areas with humidity almost as high: Alabama, Georgia, Louisiana, Mississippi, Texas and the territories of American Samoa, Guam and Saipan. The additional states nearly triples the number of trucks covered by this specific recall from nearly 70,000 to about 209,000. NHTSA has been pushing automakers to expand their recalls nationwide, rather than limiting recalls to high humidity regions. It's officials have pointed out that Chrysler has been slower than other automakers to recall cars at risk from exploding airbags.